Welcome to the 2nd installment of the Catskill Chill Artist spotlight! As the weeks push forward, the anticipation builds. 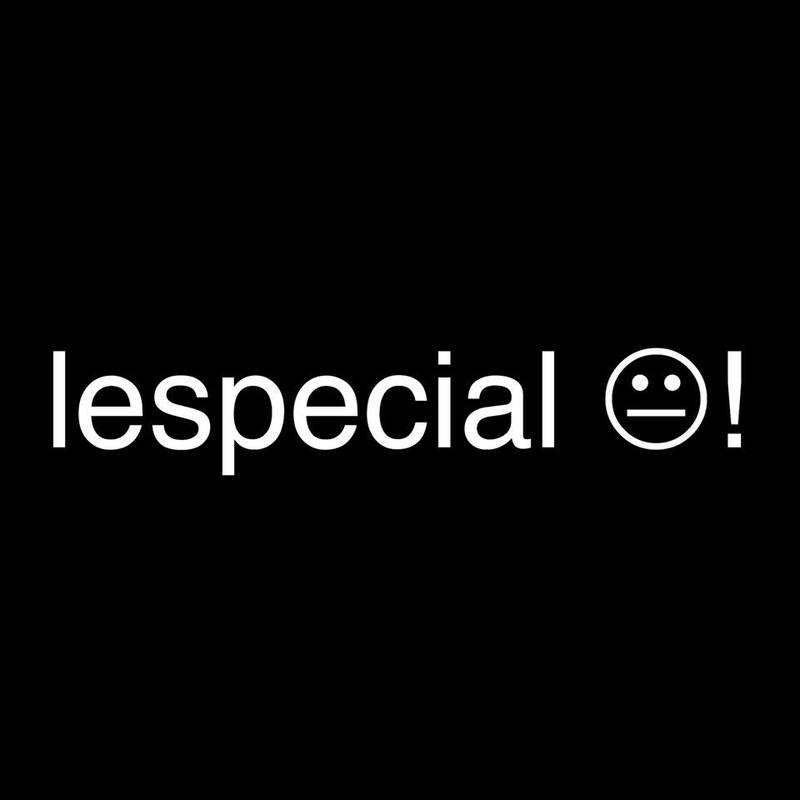 Today I have the pleasure of introducing you to a very compelling group of people called lespecial. Hailing from New England, playing Catskill Chill is almost their backyard. This trio is a group of extremely talented musicians who’s prowess is visible when watching them perform. They are a compelling mixture of experimental, glitch hop, breakbeat and funk. If you’re into raging come join the madness that will be occurring at Camp Minglewood the weekend of Sept 5-7th. Rory’s propulsive drum beats align with Luke’s devastating bass riffs and Jon’s dynamic synths and guitar riffs that create a party not to be missed. Be sure to catch them, you will not be disappointed. Check out there song “Crusher.” The live drum and bass will be sure to get your feet moving.